As soon as the government announced the removal of cooking oil subsidy for all types of cooking oil except those in the 1kg packs, all hell broke loose. Housewives got into the panic buying mode while unscrupulous traders went on a cooking oil hoarding campaign. Any store you go to you would either be allowed to buy just one or skg of cooking oil and nothing more. Some stores have even ‘run out‘ of cooking oil. But have they really run out of cooking oil? 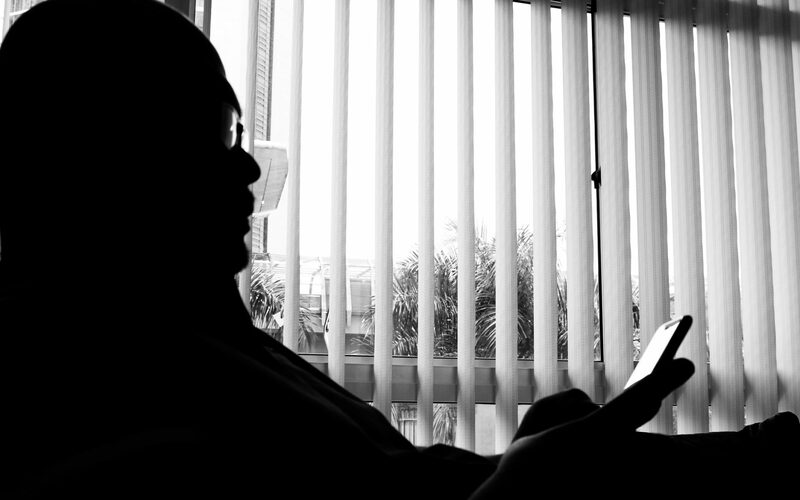 Every day now we would get news of stores, vacant houses being raided and tonnes of cooking oil discovered by the Ministry of Domestic Trade, Cooperatives and Consumerism officers. It is obvious that store owners are hoarding to profit from the increase in cooking oil prices. That is causing the ‘shortage’ we are seeing now. So, why remove cooking oil subsidy? Every month, the government subsidises 23 cooking oil producers to produce 85,000 tonnes of cooking oil per month. 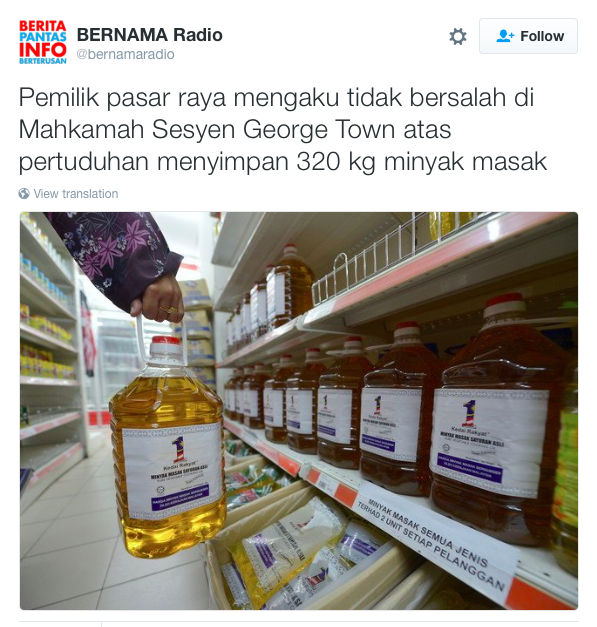 Studies show that Malaysians only use 45,000 tonnes of cooking oil per month. Approximately 40,000 tonnes are accounted for and are believed to have been smuggled to other countries. These producers/companise that smuggle out these cooking oil double their profits through the subsidies received from the government, and also for selling the oil at a higher price abroad! 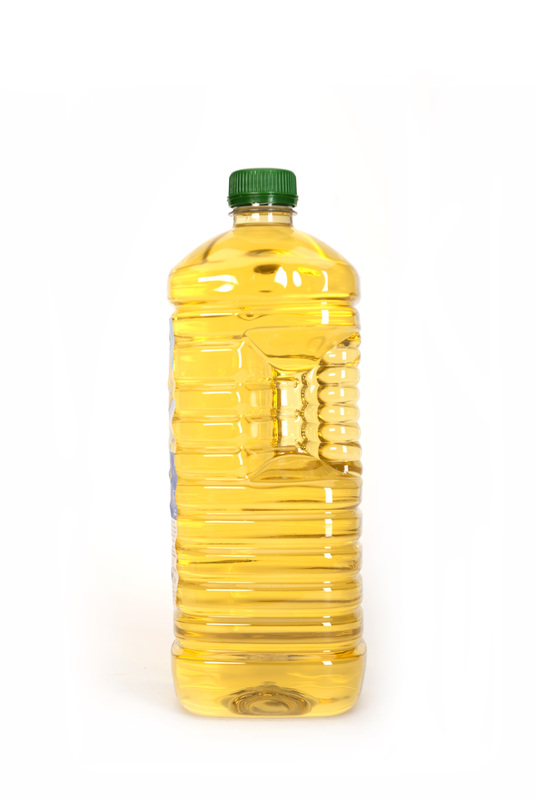 It is the bottled type of cooking oil that have been found to be smuggled abroad because they have better mobility than those in the 1kg packets. 1kg packet-cooking oil are used mainly by those from the lower income bracket. This is why the government is maintaining subsidies only for the 1kg packets while the bottled ones have theirs removed. This way, the subsidy reaches the intended group, while the subsidies removed from bottled cooking oil could be put to better use to assist those in need through some other means. I am all for the removal of subsidy and the chanelling of subsidies removed to address the needs of the lower and lower-middle income groups. Why should I complain about it? The 5kg bottled oil that will cost me RM15.25 this month can last my 10-member household three weeks. So that comes to about 71 sen per day! You people spend more on cigarettes yet you complain about cooking oil!